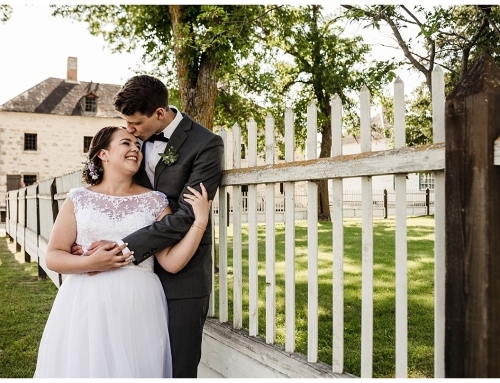 Brittany and Jason planned an incredible elegant day at The Gates on Roblin. Brittany got ready at the Gates in a really cute room upstairs. It’s a perfect spot for a relaxing morning prep before the I do’s. 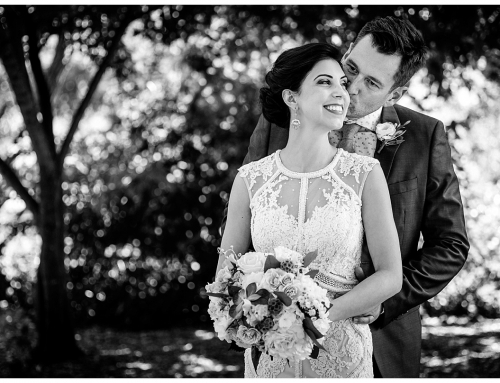 And not to go on forever about how perfect their day was but they had some knock out weather! We’re so lucky it wasn’t super hot! Brittany and Jason had their 2 little girls in the wedding party, but their youngest did a little to much partying at grandma’s house the night before and unfortunately the poor kiddo was so sick the morning of the wedding! Amazingly she totally picked up and was ready to roll for the rest of the day like nothing had happened!! After a couple gummy worm bribes for the ring bearers and an emotional, touching ceremony we did the formal photos on the grounds of The Gates and straight into the reception. Ending their day by remembering family. The Gates always has amazing catering, dinner was fabulous! Not to be outdone by the cake by Chocolate Zen Bakery. And they wrapped up their dream day by lighting paper lanterns in honor of a close family member. Thanks to Megan Moore (the Gate’s Event Coordinator) for dealing with a bit of chaos as some of the lanterns might have possibly hit a tree ;). 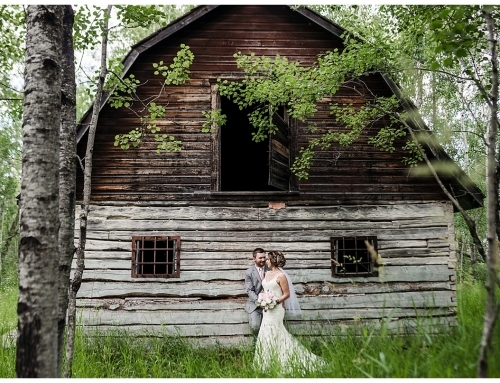 Those are definitely the faces of a pretty blissful couple, Brittany and Jay, you guys planned an amazing wedding! So glad she piped up and started feeling better, this is perfection, showing mom her dress! Que the gummy worm bribe!